What you learn when you are a kid stays with you through the adulthood. 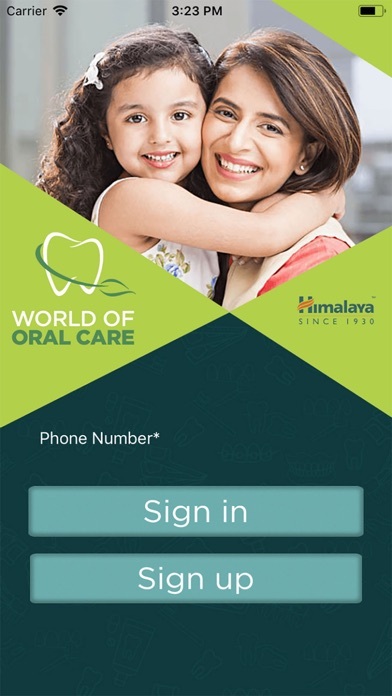 Himalaya Oral Care, the oral care expert, makes it easier for you to teach your little ones about the importance of oral hygiene. 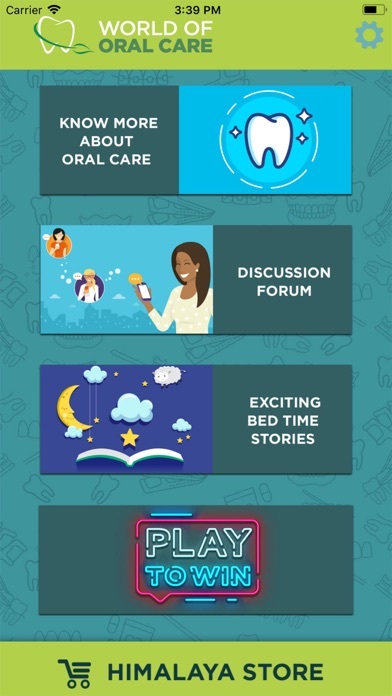 It also gives you a platform to discuss it with other moms and find solutions to multiple childhood oral care problems in one place. With a range of bedtime stories with a moral message, it has something for the little ones too! 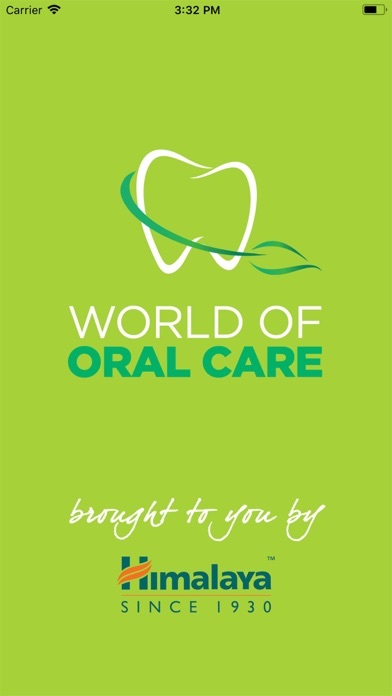 About Features (one line descriptions): Discussion forum: Post your oral care queries and other users can join the conversation and provide answers. 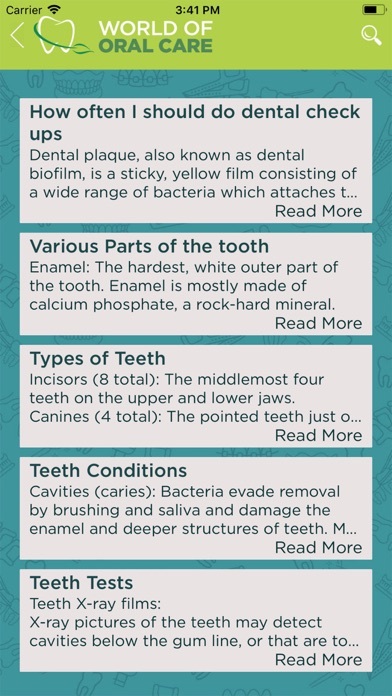 FAQs: Get all the basics of oral care through the frequently asked questions from parents and answers from experts. 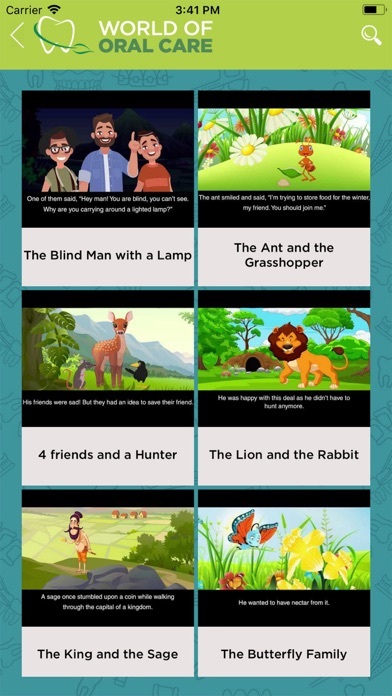 Bedtime stories: Moral audio stories with fun visuals for kids of different ages. 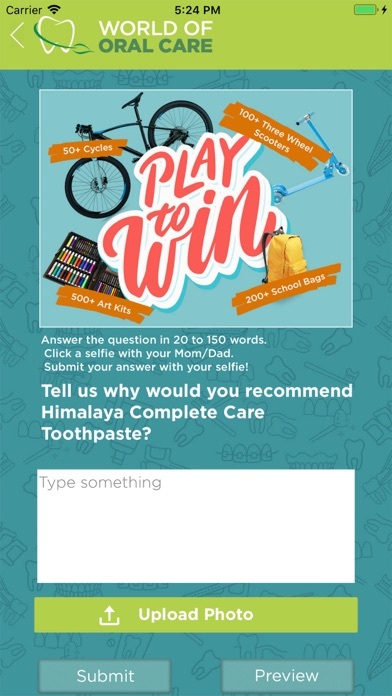 Play to Win: Win exciting goodies through contests!